Of the 10 sides lining up for the 2019 World Cup, the West Indies are the last team you'd be inclined to put your money on. They endured a rocky path to the quadrennial showpiece, progressing through a qualifying tournament in Zimbabwe. In that tournament, they lost the final, which was something of a dead rubber, as both side's progressed, while also scraping past associate side Scotland by five runs. The West Indies legends of yesteryear turn their heads and tut when weighing up what has happened to the team that dominated cricket in the 1970s and 80s. Much of what has led the Windies to this dark place has happened off the field. The issues between the WICB and the best players available came to a head when the 2014 tour to India had to be cancelled due to a pay dispute. From 2014 to 2018, the board and a few high-profile players had assumed an antagonistic stance towards one another. Darren Bravo infamously tweeted that Windies board chairman Dave Cameron was a 'big idiot' - and players routinely rejected international or domestic duty in order to turn out in T20 leagues. There is hope for Caribbean cricket lovers, though, as earlier this year chief selector Courtney Browne met with some of the rebellious players to discuss how to bring them back. While Browne has made it clear that players who play for the West Indies must be motivated to do so, the Windies' problems aren't all centred around on-field activities. The West Indies need to ensure that from top to bottom everyone involved in cricket works toward the same goal. Unity and cohesive vision will be the key for the only ICC member to be made up of multiple sovereign states. In the next three years, the Windies will compete in the World Cup, the World T20 and the World Test Championship. The West Indies are at different levels in each of the formats, with the Test specialists making progress, T20 Cricket quite strong - and ODI cricket clearly the weakest. Coach Stuart Law has a massive task ahead of him and the WICB would do well to give him the time he needs to turn things around. The board also has a big role to play in having the best players are on the park as well - as ensuring that the players have the kind of training facilities and programmes needed for the West Indies to compete with increasingly well-prepared opponents. The participation of the West Indies in world cricket is one of the game's great drawcards. 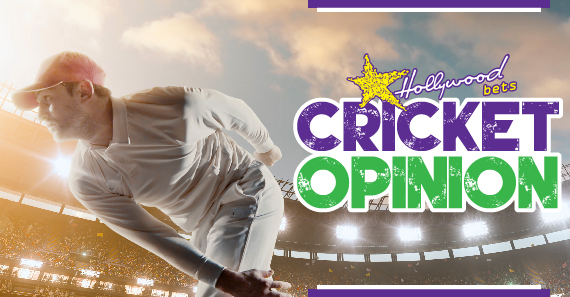 It has become clear that the game doesn't NEED the West Indies to be strong, but they hold the keys to cricket's expansion in the western hemisphere and a revival of Caribbean cricket could only benefit the sport.